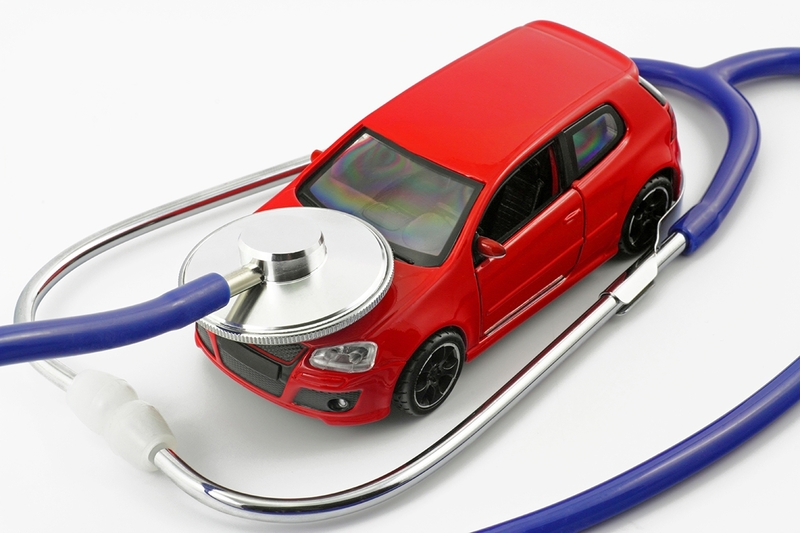 Preventive Maintenance: What’s the value? Has your vehicle needed some maintenance done? Are you dreading having to dish out a significant amount of money to fix your latest car problem? Well, you’re not alone. Vehicle repair can be expensive and regular vehicle maintenance is no laughing matter. That’s why we want to help you. Regular preventive maintenance allows you to avoid the extra costs that come with repair should you ignore it. According to a recent report in Popular Mechanics, for typical non-luxury vehicles – think Ford Fusions and Toyota Corollas – maintenance fees come in at around $4000 for the first 75,000 miles of operation.1 For the first 25,000 miles the average car costs $1,400 to maintain. Several makes cost under $5,000 to maintain for the first 75,000 miles, including Nissan, Subaru and Honda. If you drive an average of 18,000 miles per year for the first 75,000 miles, that’s about $1,000-1,250 a year in maintenance fees. 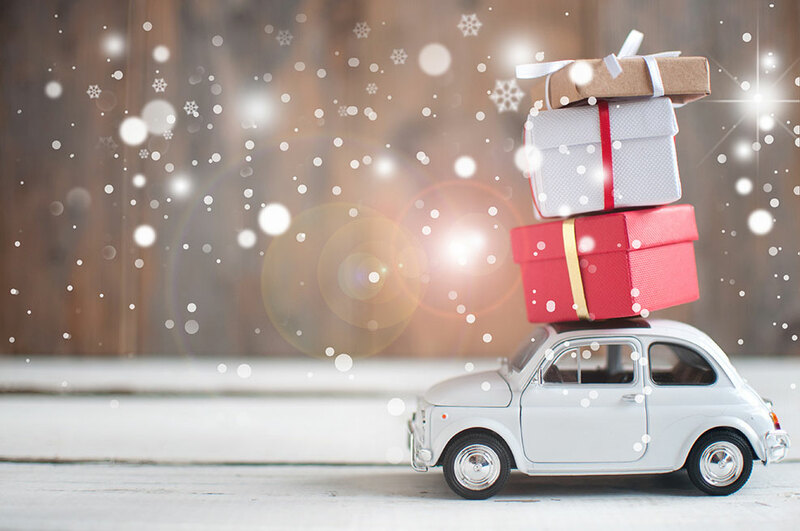 If you keep the same vehicle for 150,000 miles, costs go up to a total of around $14,000, or about $1,850 per year (using that same 18,000 miles per year average). Sounds pretty steep, right? Well, it’s not expensive when compared to the alternative option of buying a new car! According to Edmonds, the 2016 average new-vehicle transaction price increased 2.7 percent from 2015 to an all-time high of $34,077 per vehicle in the U.S.2 For the sake of the example, we won’t even go that high. Let’s say you spent about $24,000 on a new car, financing $20,000 with an interest rate of 7% for four years. Your payment would be around $479 each month, or a total of $5,747 every year on top of maintenance cost. 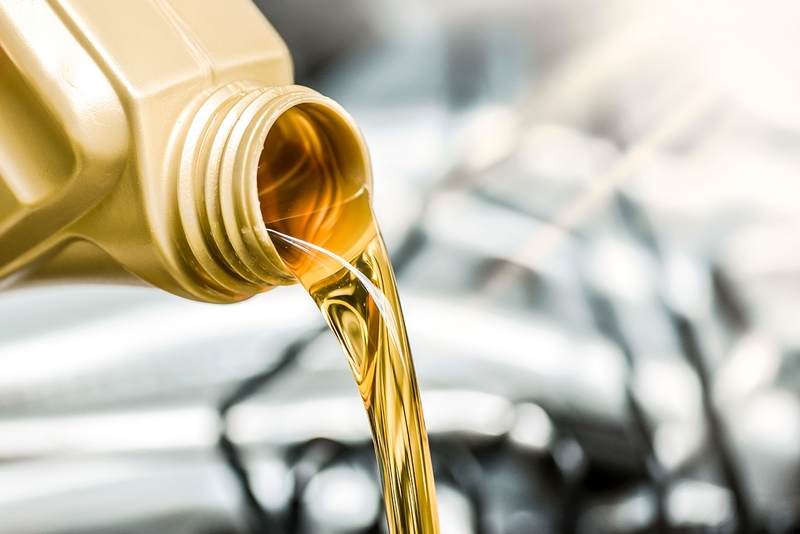 Don’t forget, in order for your vehicle to stay in good condition does not mean you can cut costs by skipping regular preventive maintenance services! Now do you see the value of regular preventive maintenance to keep your vehicle running smoothly for years to come? Hopefully the examples above should answer that question for you. 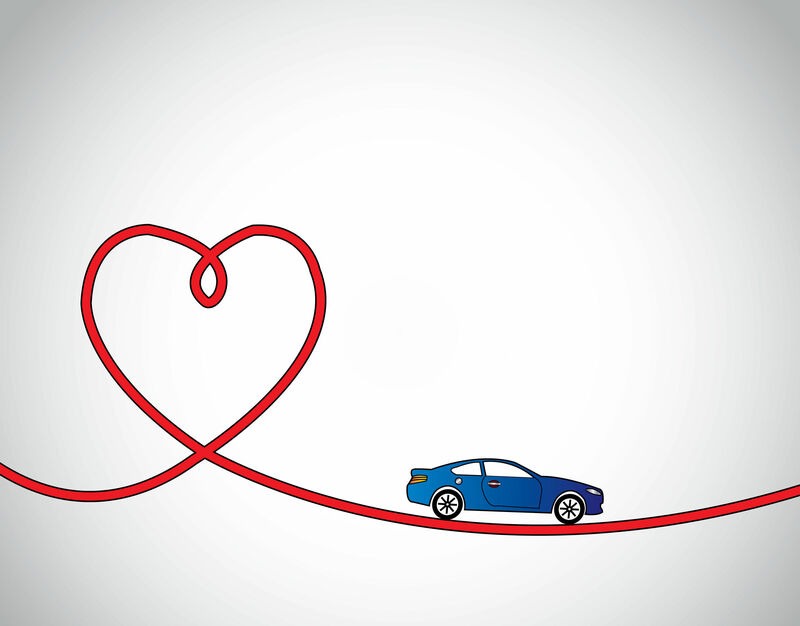 Here are some helpful tips on how to keep your car in good working condition. 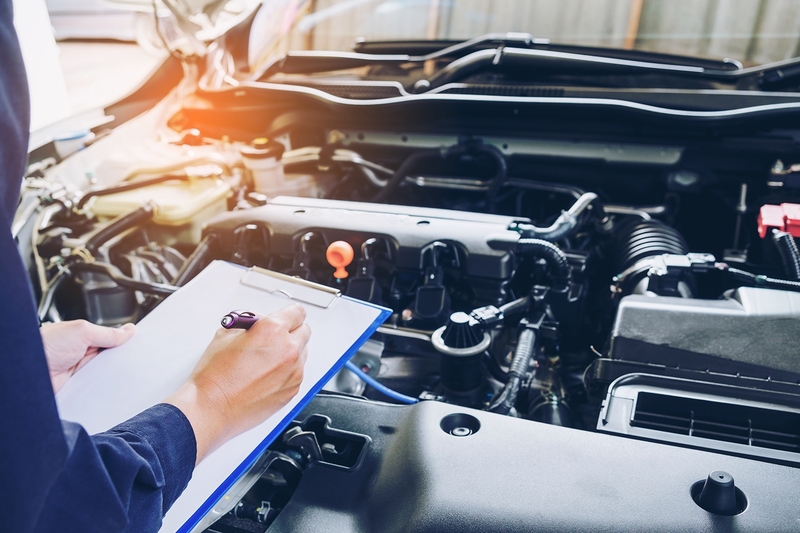 We’re going to let you in on a little trade secret: the next time you take your vehicle in to get maintenance or repair, be sure to ask your auto repair facility if they have any ongoing promotions. Don’t forget to check online as well! Some facilities have exclusive online discounts or coupons available to use. These promotions could be anything from Labor Day specials to Senior Citizen’s Day deals, military discounts, manufacturers’ rebates, etc. 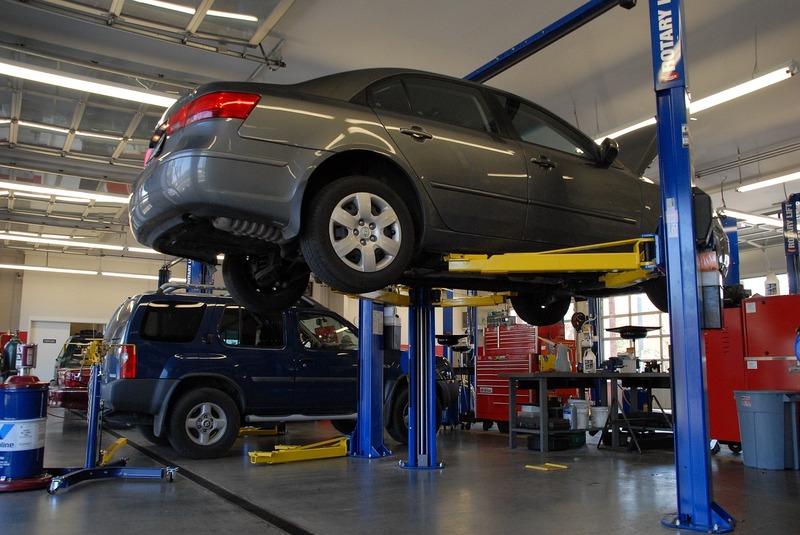 It is reasonable to say there is almost always a promotion going on for some preventive maintenance services at most automotive repair facilities. We at Mighty Auto Parts have partnered with more than 12,000 repair facilities ranging from independent repair facilities to tire centers and even car dealerships. With our high quality OEM parts, our top-notch service, and our friendly “we’re in this together” attitude, we are a reliable partner to thousands of industry professionals and repair shops throughout the United States. To learn more about care techniques for your car, be sure to check out MightyAutoParts.com. These are some great tips! As the saying goes, an ounce of prevention is worth more than a pound of cure; I’d much rather spend on maintenance than on repairs. Thanks for reading Caitlin! We couldn’t agree more with you!